One promo code per basket only. Promo codes are subject to availability at the point of redemption. 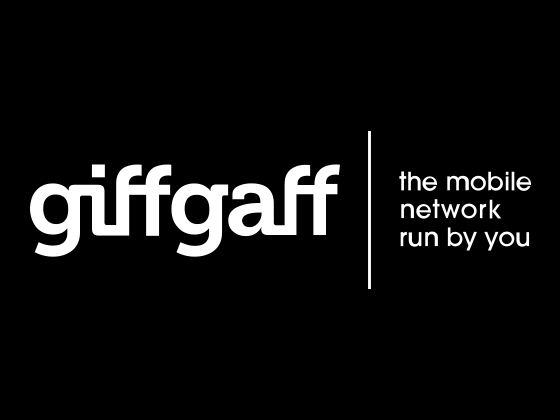 Giffgaff reserves the right to amend the offer at any time which may include the substitution of the promo code for a suitable alternative. Refer official Giffgaff Recycle Website to view full Terms & Conditions.